Homemade Soft Pretzels and Cream Cheese Beer Dip, Go Germany! As we were on our whirlwind trip to MN this past weekend for my cousin’s wedding, Neil was glued to his iPhone keeping track of all the latest Word Cup scores. As many of you know, the U.S. team was painfully eliminated by Ghana, but that wasn’t the game Neil wanted to see most. He was on pins and needles for the Germany vs. England game. He’s a huge Germany fan and was ecstatic when they beat England 4-1. To celebrate their win, last night we made homemade pretzels and cream cheese beer dip and it was fabulous! 1. Combine yeast with water and sugar and allow to proof for five minutes. Stir together flour, salt and margarine and slowly pour in yeast/water sugar. 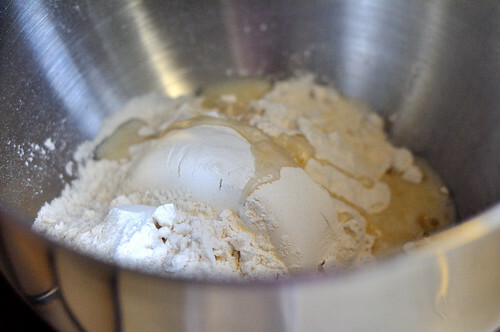 Mix in a stand mixer using a dough hook until the dough is smooth and elastic. 2. 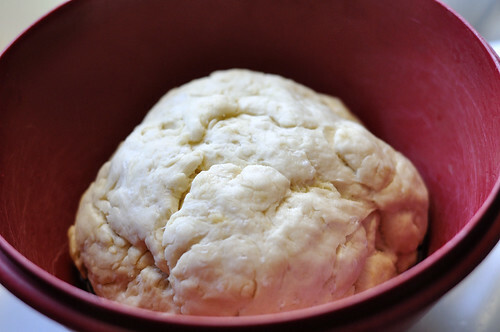 Place the dough in a bowl with oil in the bottom and cover with a damp towel or plastic wrap. 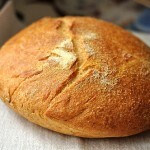 Allow to rise until its size doubles, roughly 50-55 minutes. 3. Preheat oven to 450 degrees F. Bring water and baking soda to a boil in large pot and line a baking sheet with silicone mat or parchment paper. Punch out dough and divide into six pieces. Oil your hands and roll each section into a rope that is approximately 16 inches long. Make a letter “U” and cross each of the two ends over one another to make the pretzel shape, or make any shape you want. 4. One at a time, gently place pretzels in the boiling water for 30 seconds. Remove and place on the lined baking sheet. Combine the egg yolk with one teaspoon of water and add the oregano/basil. 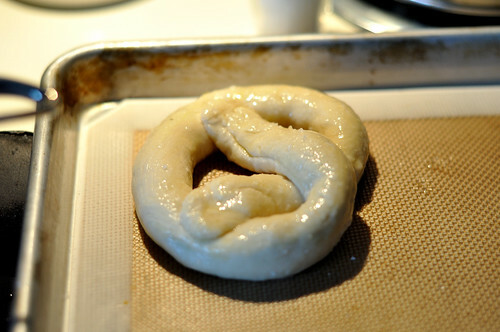 Brush the yolk onto the pretzels and top with a sprinkling of kosher or pretzel salt. (now would be the time to add cinnamon or sugar if you want more of a sweet pretzel). Bake in the oven for 12-14 minutes, then cool pretzels on a wire rack. 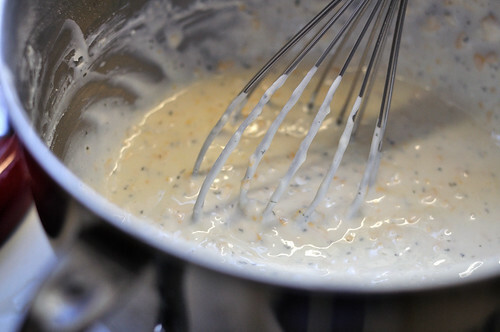 To make the Cream Cheese Beer Dip, beat together cream cheese, beer, and ranch dressing mix until smooth. Stir in cheese. Refrigerate before serving with pretzels. Note: If you get a little heavy-handed with the beer, as Neil did, add a little flour to thicken. I have as much confidence as any person when it comes to my cooking. 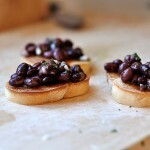 I’ve had my share of successes and blunders, but these were so good, I was actually surprised. These were quite possibly (if not definitely) the best pretzels I’ve ever had. They were soft and a little salty. They were a little chewy without being tough and gamy. They were just awesome, and Neil is already insisting that I make them again this weekend for the 4th of July BBQ. He wants to using the dough and making pretzel dogs. Could be interesting eh? In any sense, give these pretzels a try, they are too easy and too good not to. 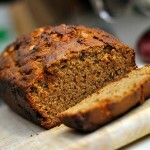 Brown Butter Butterscotch Banana Bread …with Greek Yogurt? YUM! 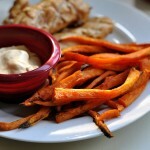 I love the cream cheese beer dip you made. I’ll have to try that! I found your page on foodgawker this morning and thought these pretzels looked so good I had to try making them! 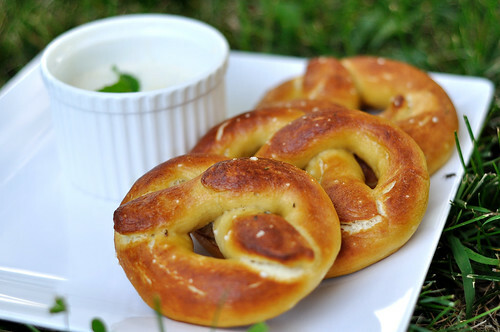 They turned out great–by far the best pretzel recipe I’ve ever made! Thanks for posting it!